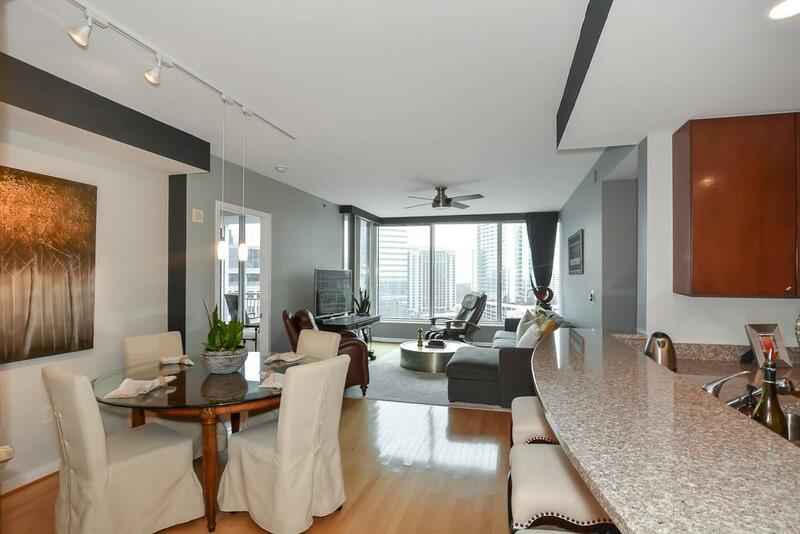 Luxury 5 Star living with amazing Buckhead City Views from 19th floor. 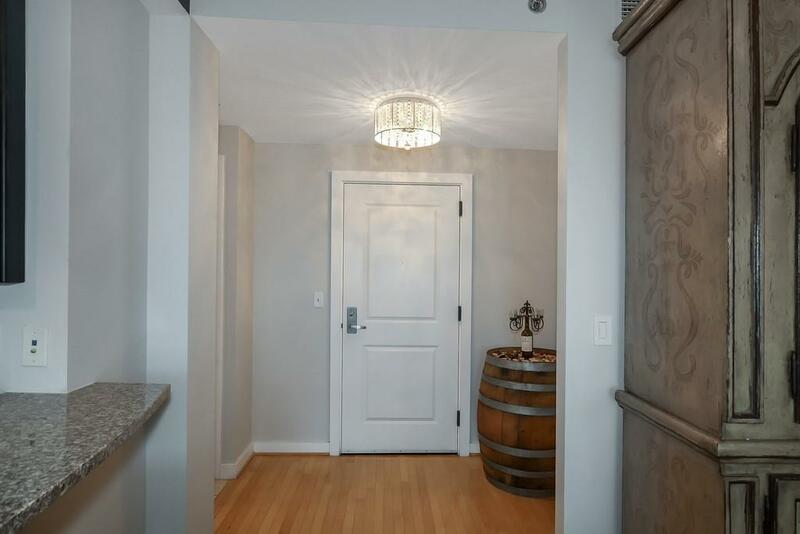 Well maintained unit recently painted with neutral colors, designer lighting and a Nest. 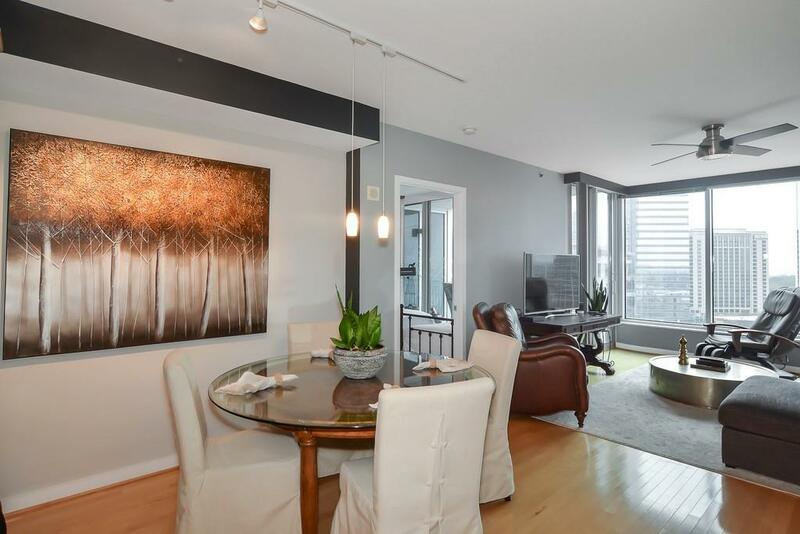 This roomy unit boasts two master suites with full baths and large balcony. Building recently had lobby and corridor renovations. 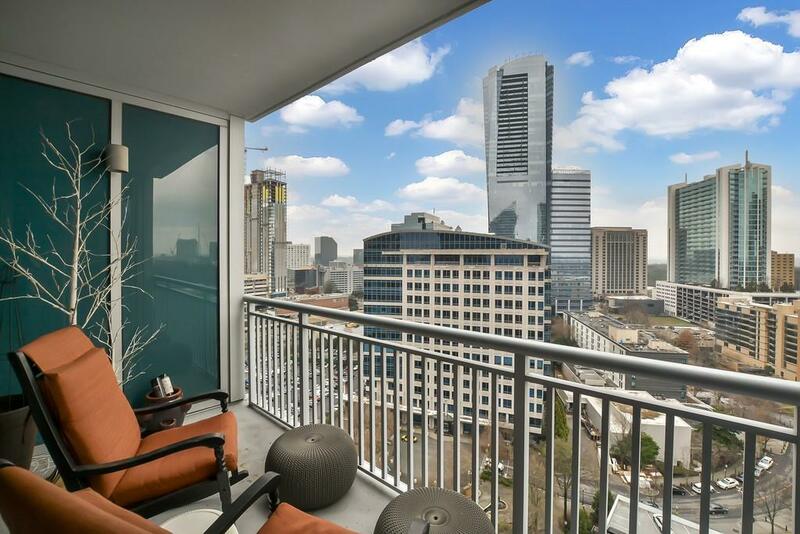 Walking distance to great shopping, Marta, restaurants, on-site Sky Lounge & Pool with bartender, 24 hour concierge, doorman, spa, gym, guest suite and wine locker. Storage included and two corner parking spaces on main floor bonus! Buckhead thriving as Path 400 expands. Listing provided courtesy of Redefy Real Estate.